My Honeybee is focused on promoting positivity and a fun shopping experience. 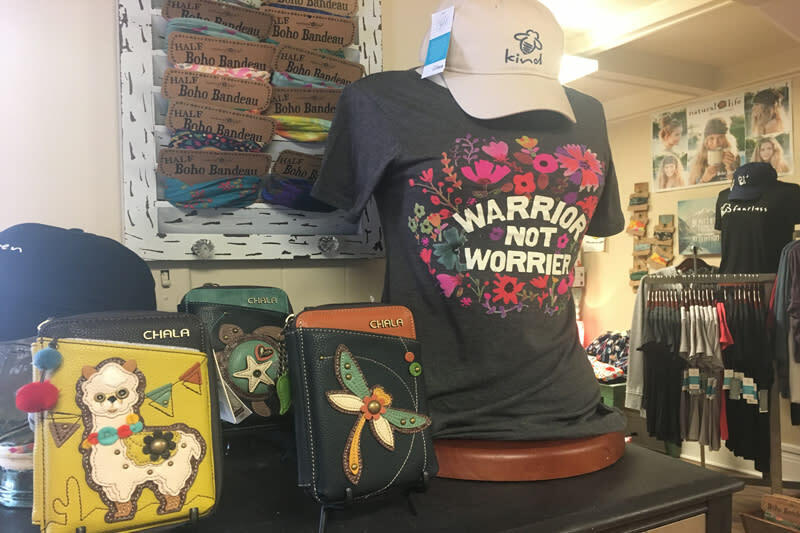 We offer a variety of items that will make you smile. 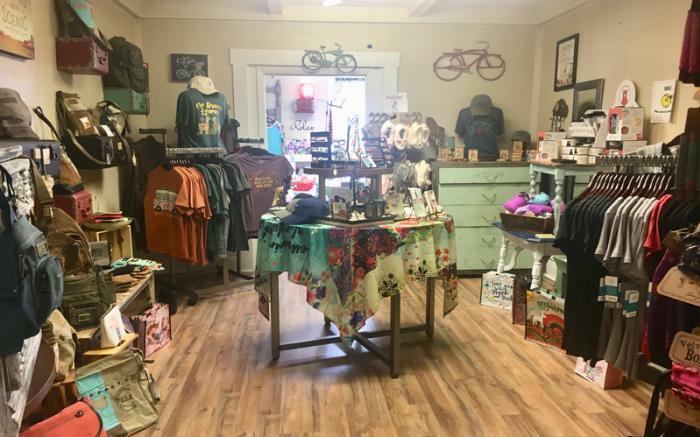 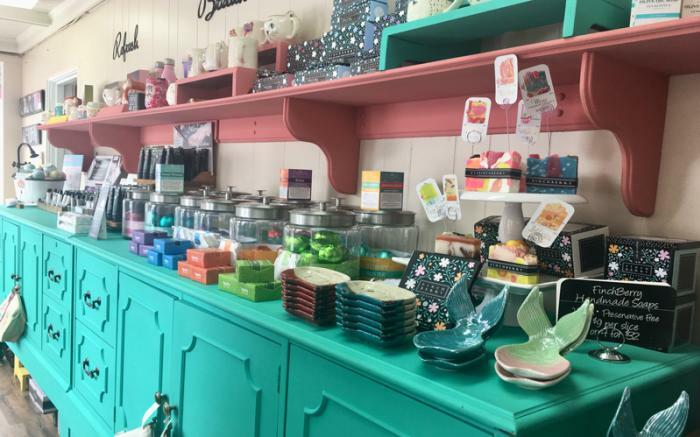 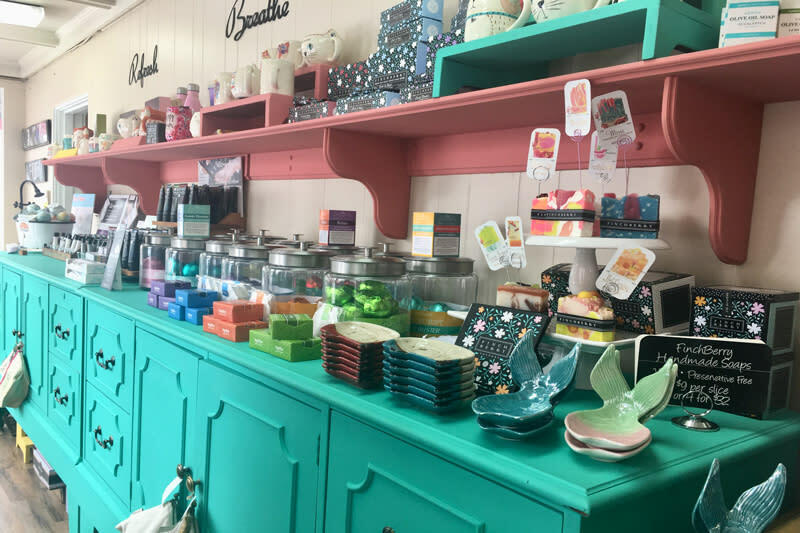 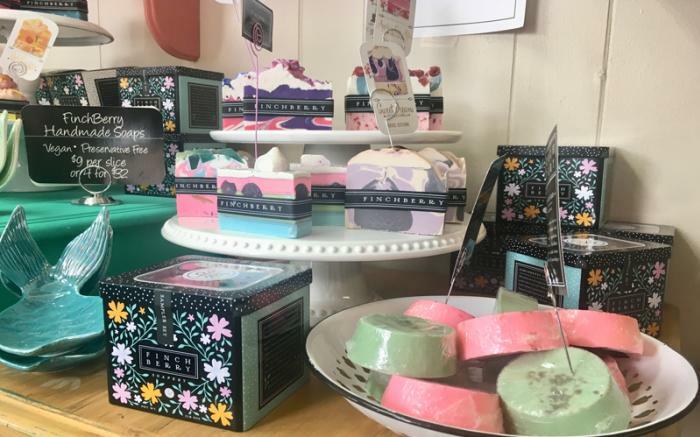 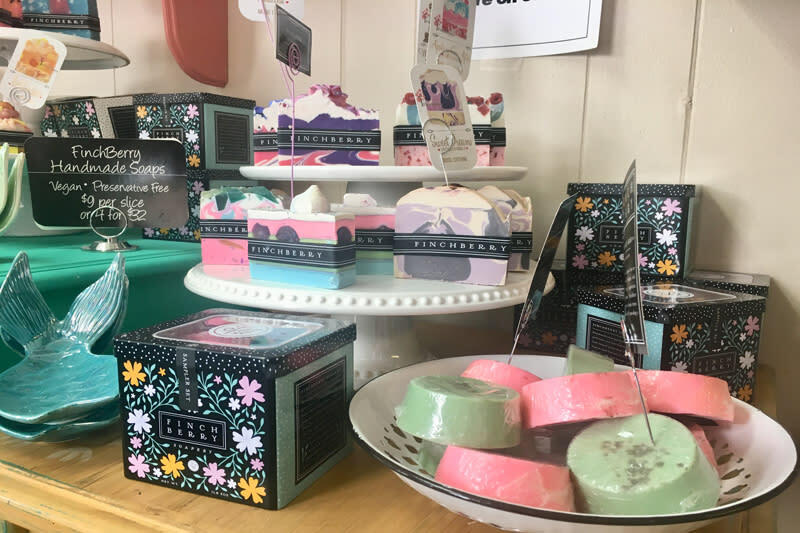 We are a locally owned, independent gift boutique, mother daughter team who want to share our philosophy on life: BEE HAPPY! 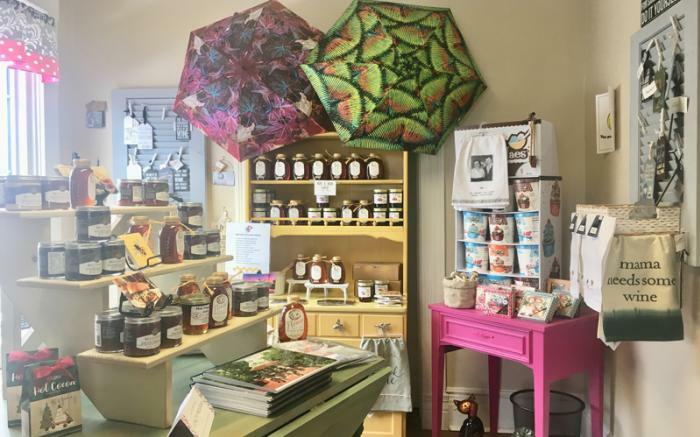 My Honeybee offers a fun eclectic selection of merchandise. 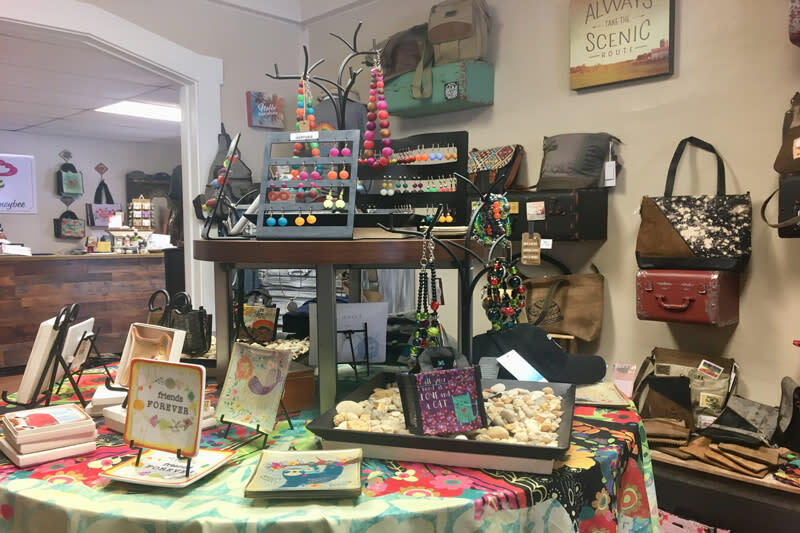 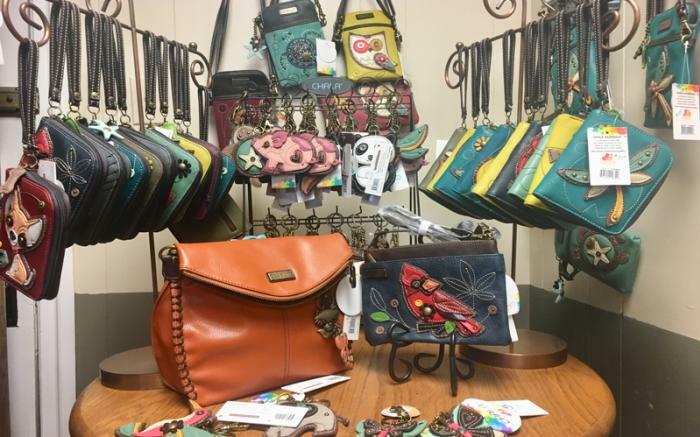 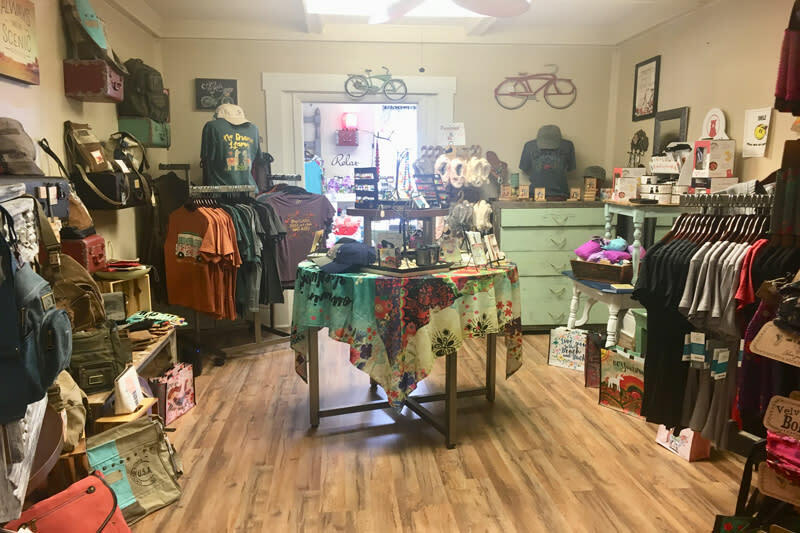 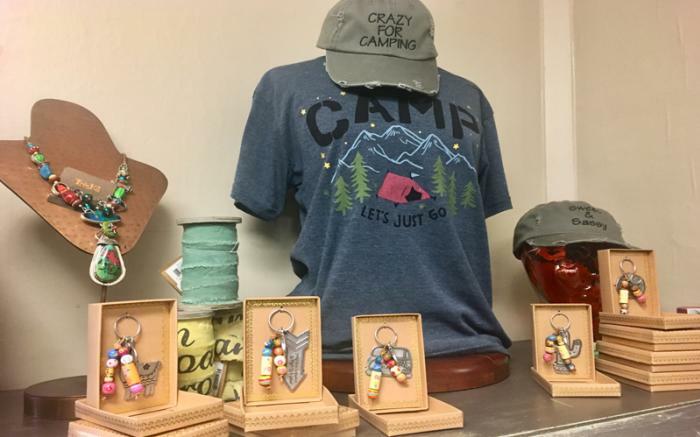 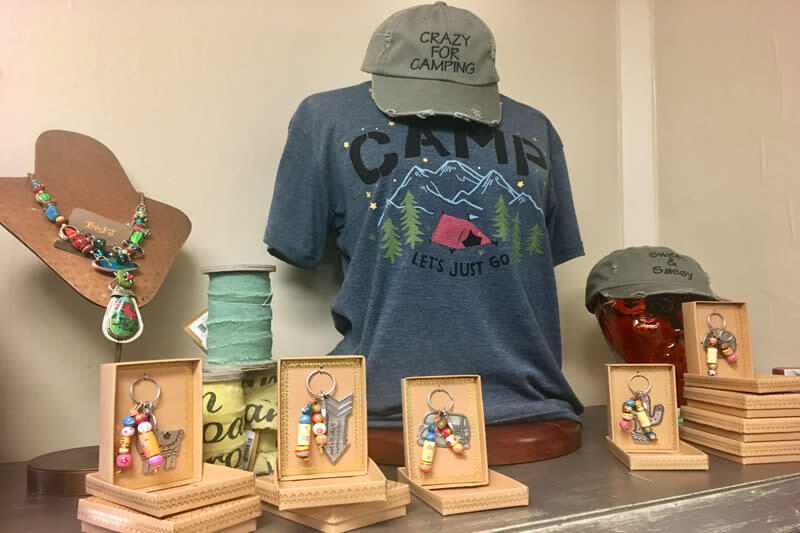 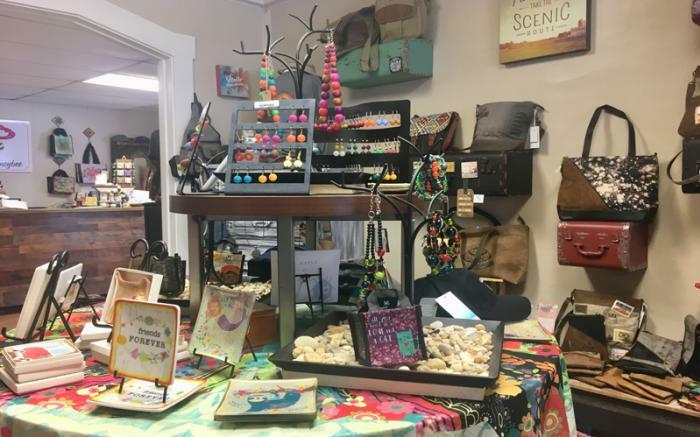 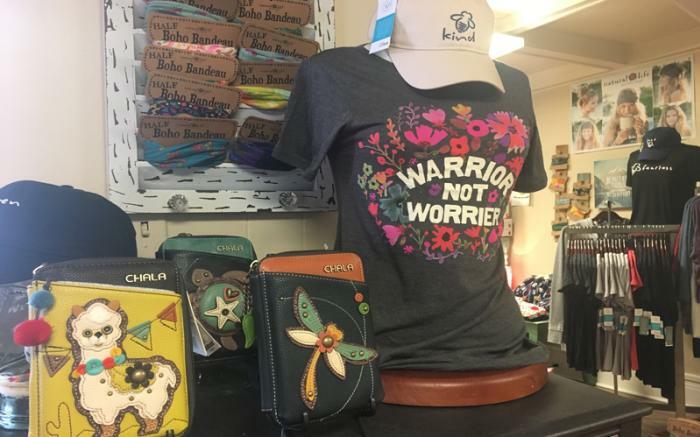 We attempt to offer items that are either made in the USA, are fair trade businesses or that give back to a charity.bags, Boho merchandise, customer jewelry and more. 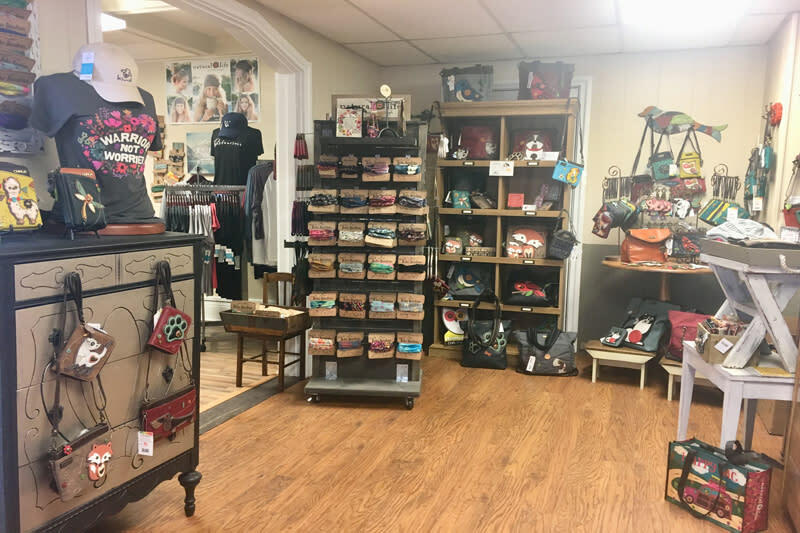 We are focused on creating a unique shopping experience with the highest level of customer enjoyment. 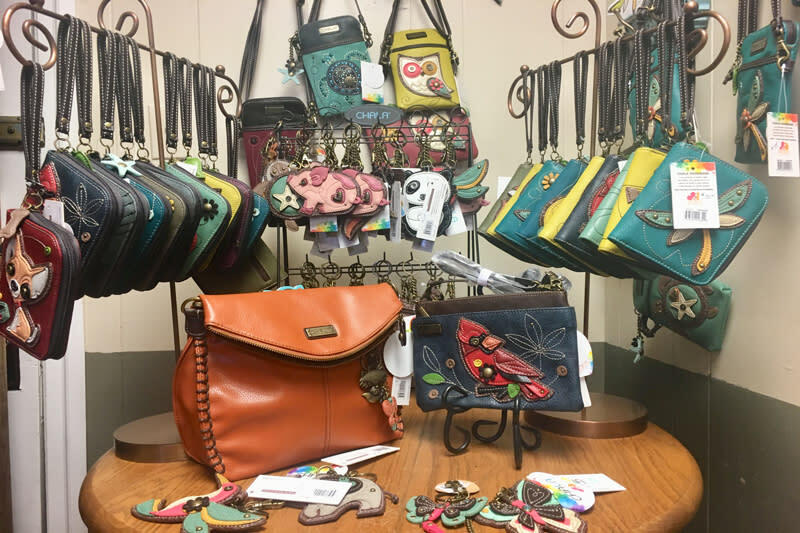 There is a large variety of product offerings to choose from including Chala Handbags, Natural Life, Finchberry, Hydra and many others. 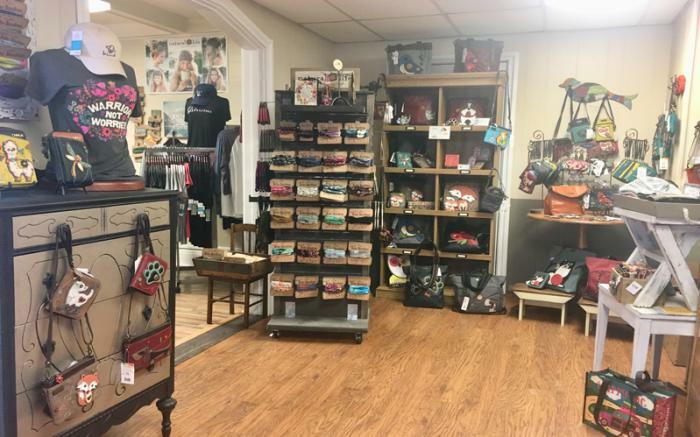 We hope you enjoy your shopping experience both in our Ligonier store and online.